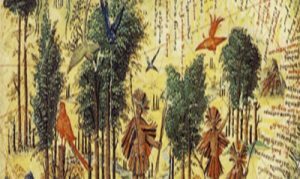 The Spanish and Portuguese Society for English Renaissance Studies (SEDERI) has as its main aim to encourage scholarly research on the English language, as well as its literature, history and culture of the 16th and 17th centuries. Since its foundation in 1990 SEDERI has organized an annual conference in several Spanish and Portuguese Universities. Between 1990 and 2004 the association published the contents of these conferences in an annual proceedings volume. After that date the Proceedings have been replaced by a Yearbook featuring long articles, notes and book reviews on varied topics in Renaissance and Restoration studies. The SEDERI Yearbook has become a reference for English studies in the early modern period produced in Spain and Portugal. It also includes contributions by scholars worldwide. 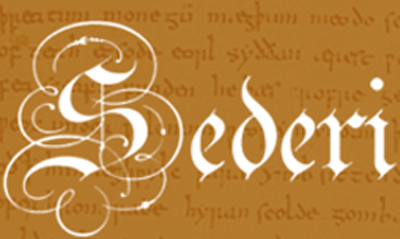 SEDERI encourages exchange between academics interested in this field of studies, as well as agreements with associations with similar interests. 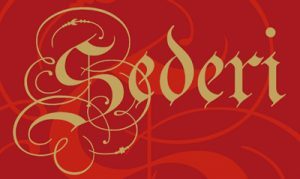 SEDERI counts among its members more than two hundred academics from several countries, and welcomes new members.